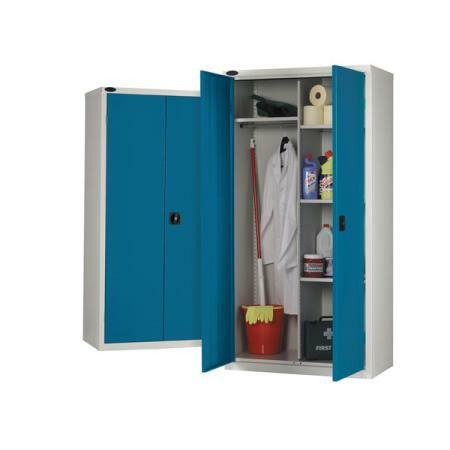 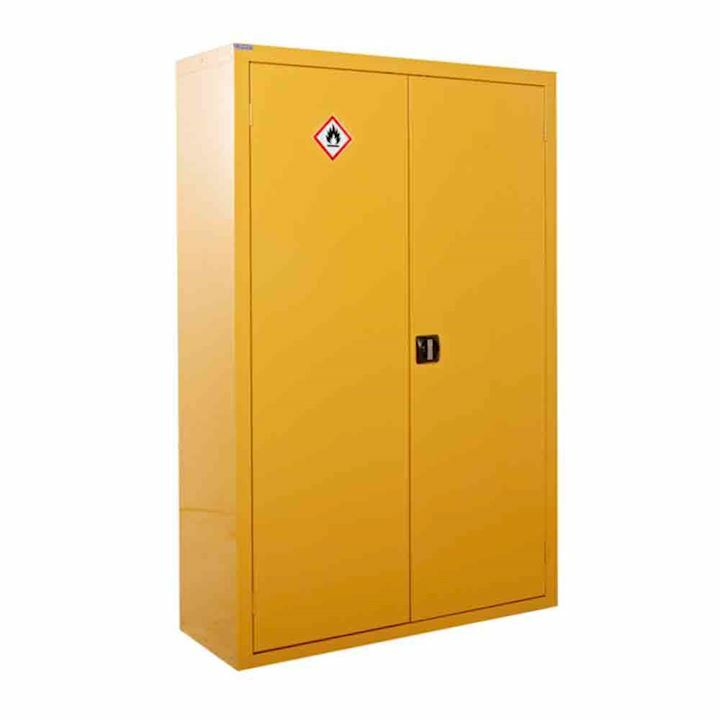 Whether for simple storage, or to satisfy your security requirements and COSHH safety obligations, this extensive range of metal storage cabinets will meet all your needs. 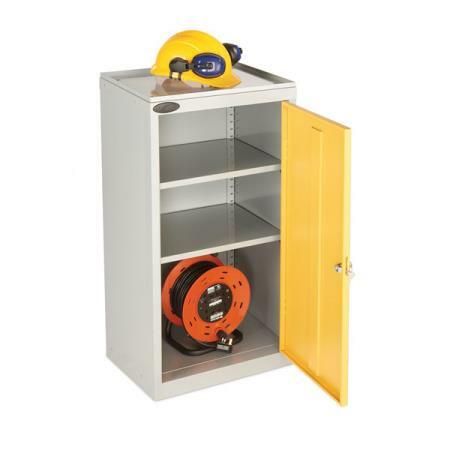 These models are all of robust steel construction, come complete with high quality 3 point locking for security (except where stated) and extra shelving is available. 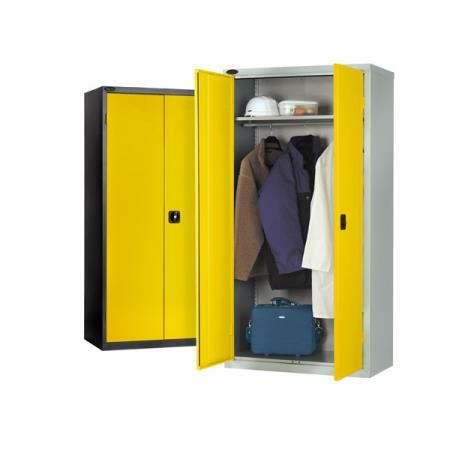 Choose from at least four colours to match your school, office, or other workplace environment. 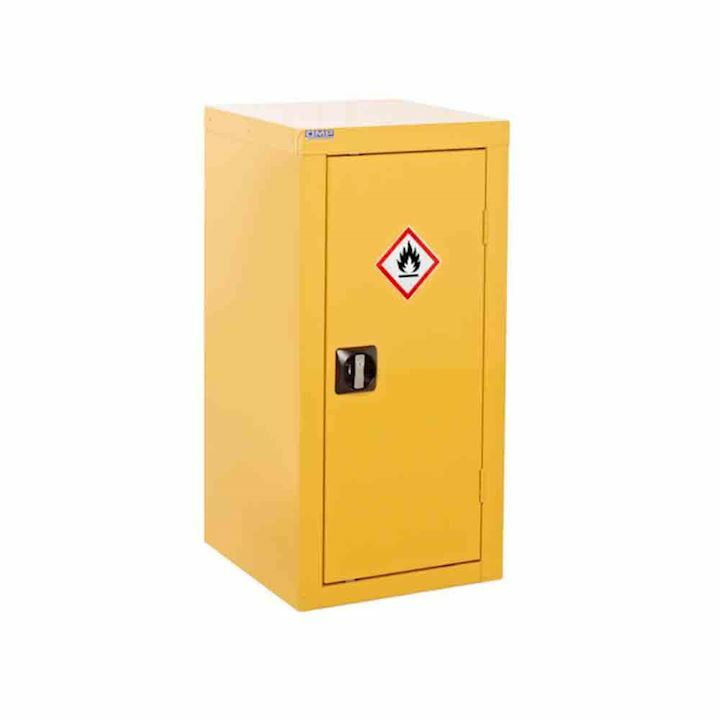 All of these products meet the current and relevant health, safety and hazardous materials requirements, and match the HSE guidelines for safe storage, clear identification and spill-containing capability. 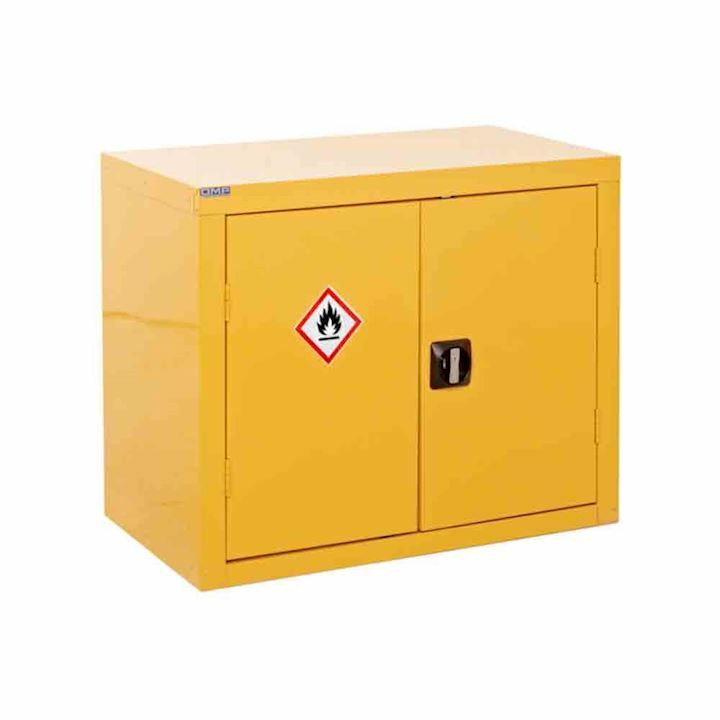 • Acid and alkali – these stand-alone or wall cupboards, and static or mobile chests, are manufactured from high-quality steel. 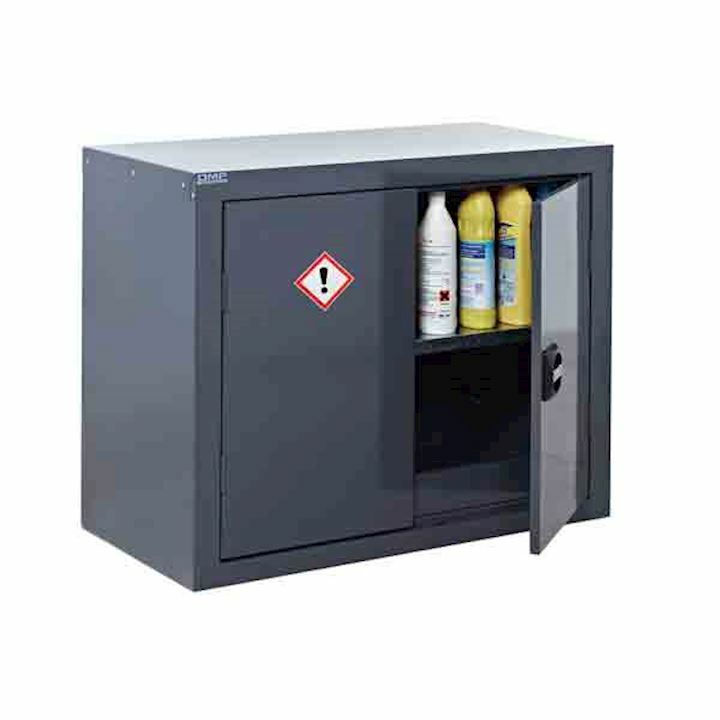 Features include adjustable and spill-retaining trays, an internal liquid tight sump, the outsides are powder-coated white with clear warning labels, and the no-snag handles have 2 point locking. 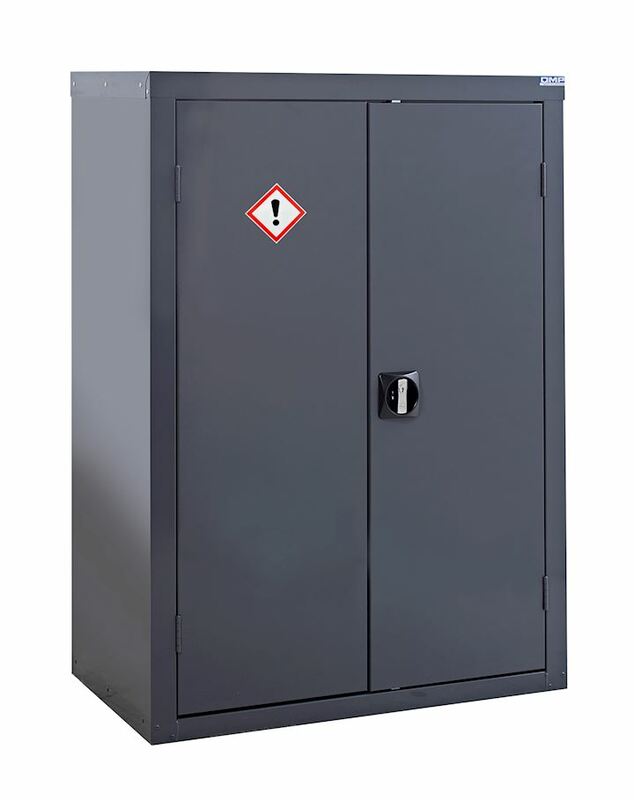 Some of these alkali and acid cabinets are pre-drilled for wall-mounting, and the mobile cupboards have a braking facility. 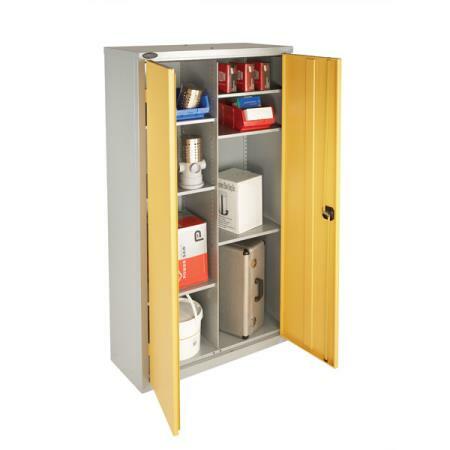 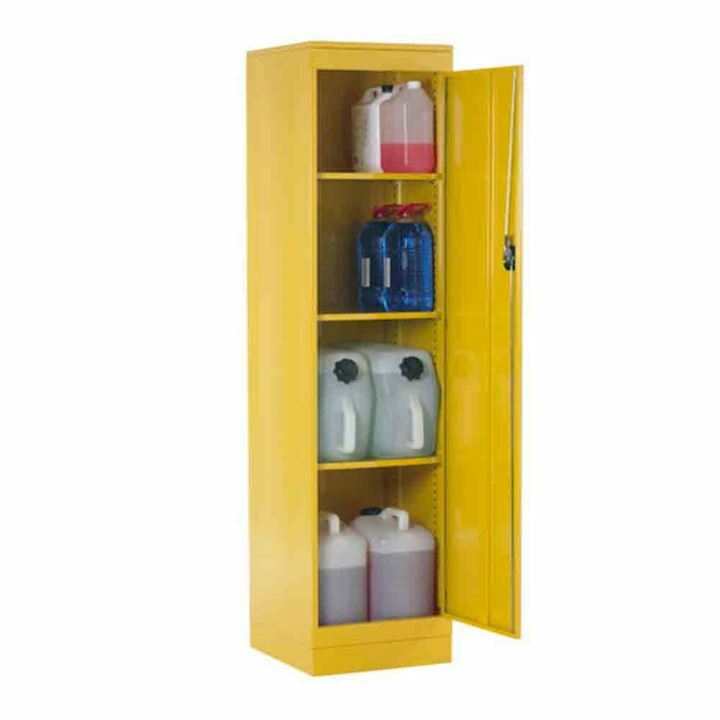 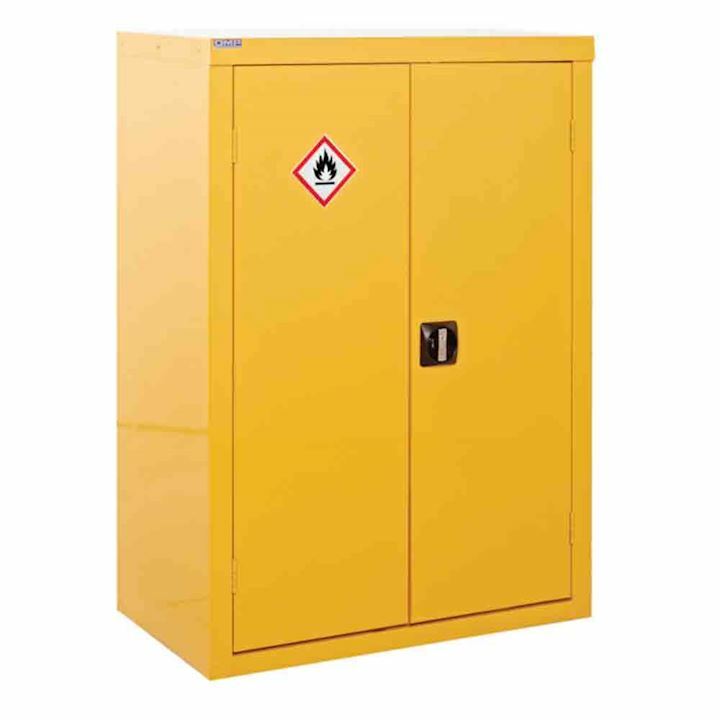 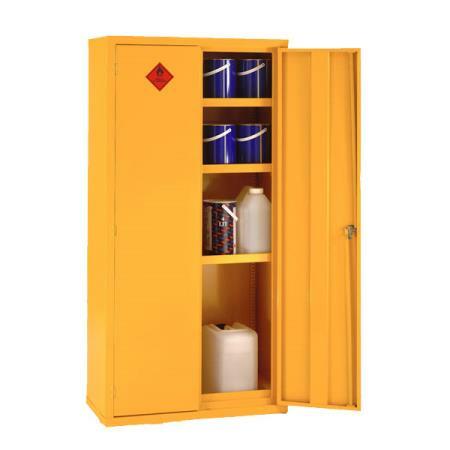 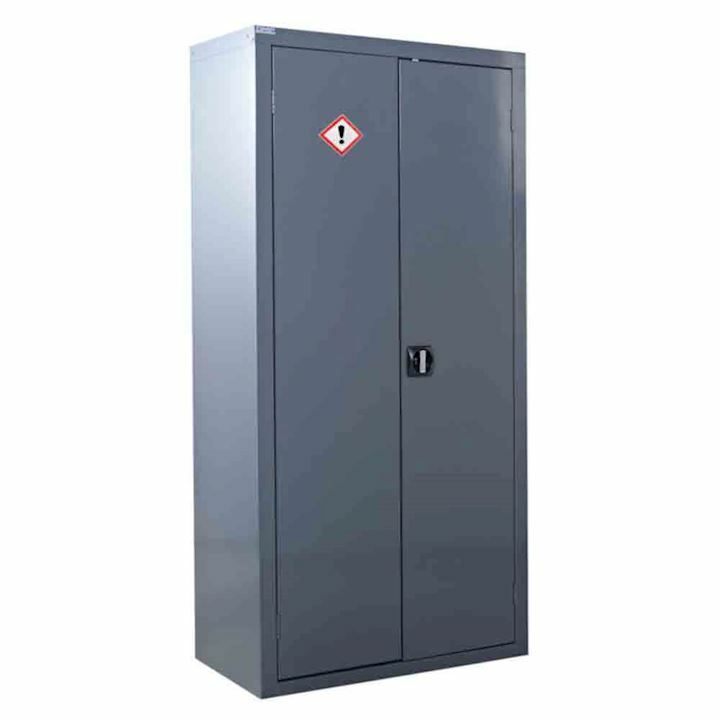 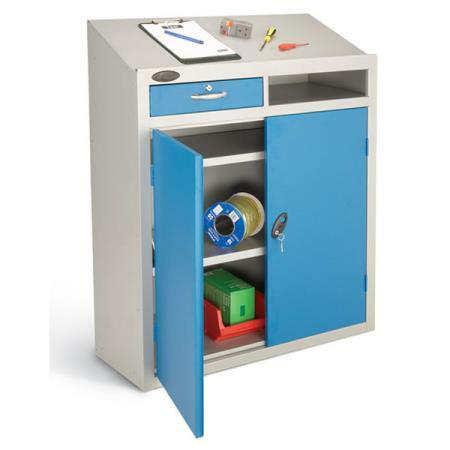 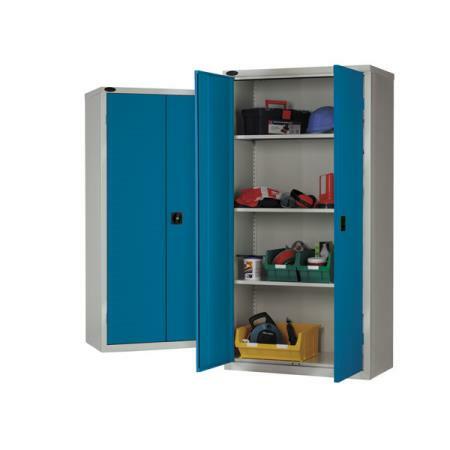 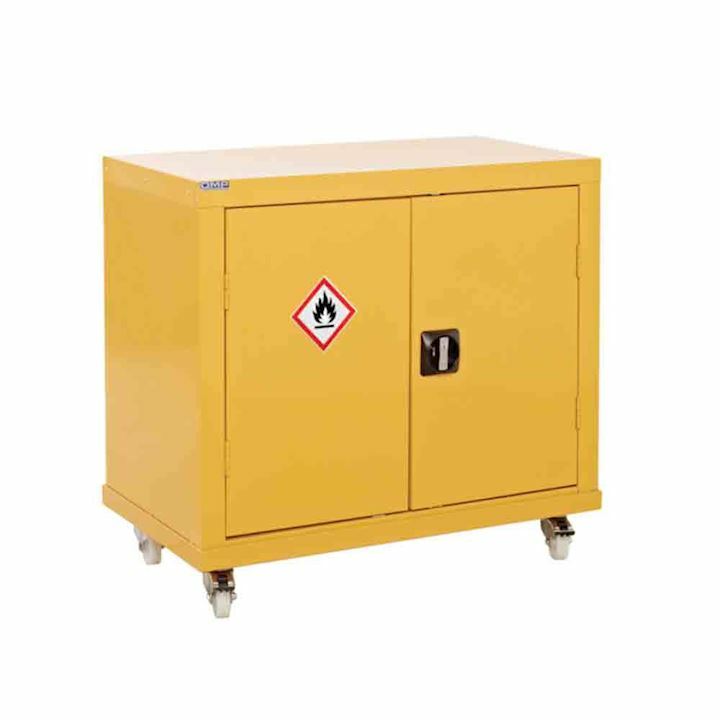 • PPE Cabinets - these sturdy steel, galvanised, large and small cupboards allow for safe and separate storage. 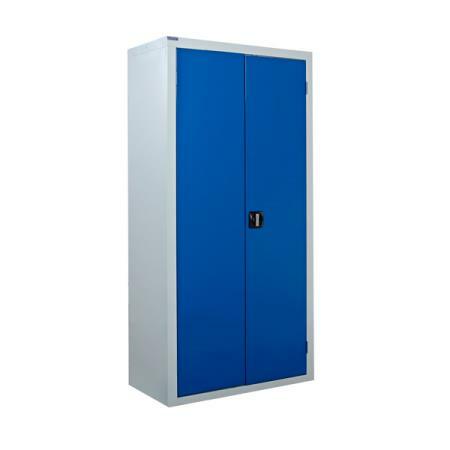 The dark blue strengthened doors use anti-bacterial germ guard paint and display the PPE decal. 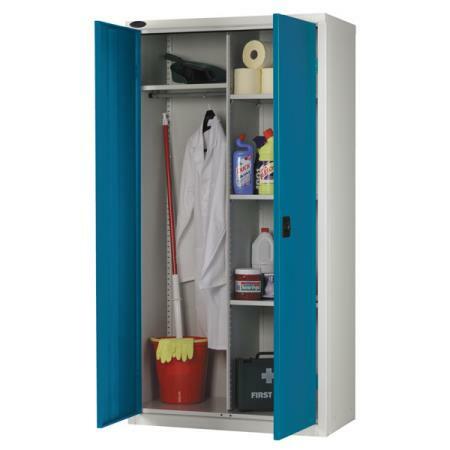 Add to this an adjustable hanging garment rails and top shelf storage space for such as hard hats and ear muffs. 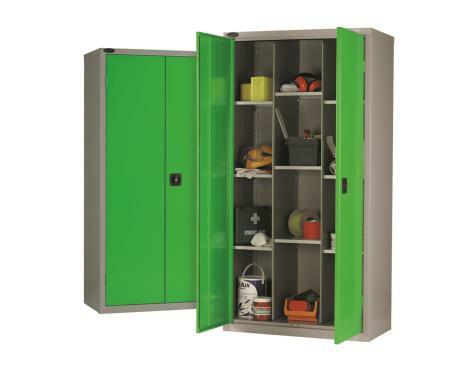 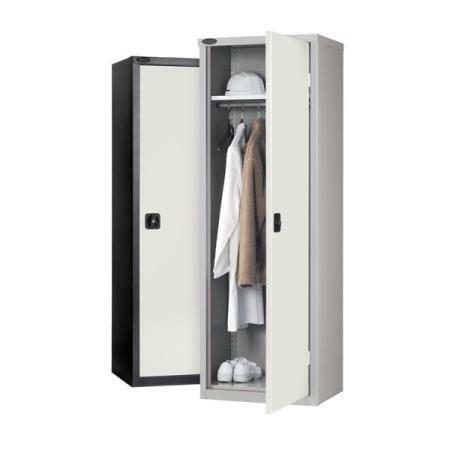 Secure 2 point locking, and no-snag handles, ensures that these cupboards are the perfect place for easy and secure storage of your personal protective equipment. 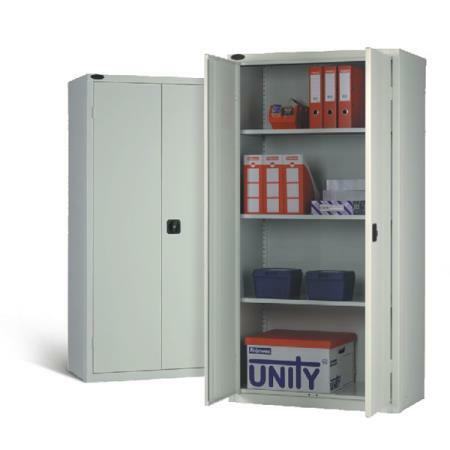 Whatever your requirements, these storage cupboards and cabinets have all shown themselves to deliver the security and safety required to protect your stored items, your staff or visitors, and your workplace environment. 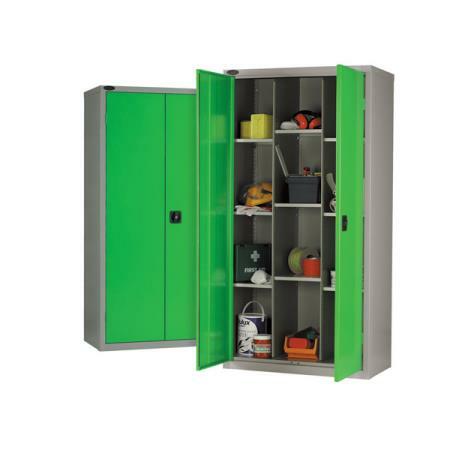 Many of these 3D products are currently available for delivery within just 3-5 working days.